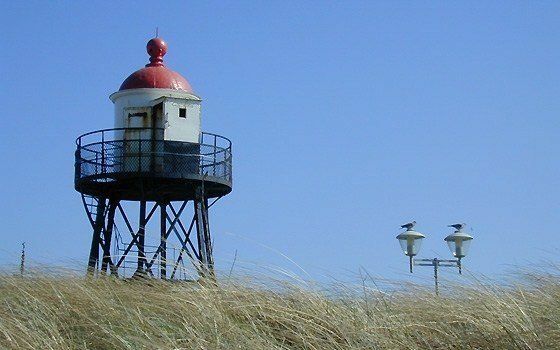 Kijkduin is part of The Hague’s seaside; it is a family resort with activities for all ages. The beach is quite , making it relatively safe for toddlers. 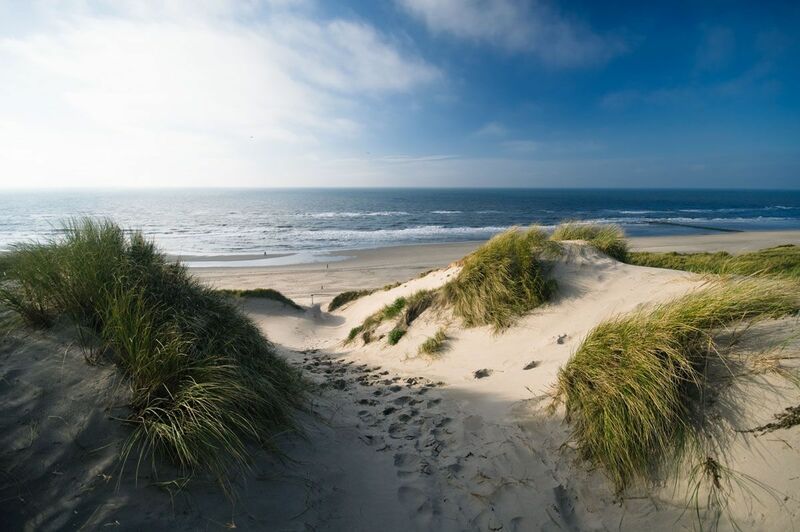 The beaches of Kijkduin have a Blue Flag, a European label for clean and safe beaches. Kijkduin has a boulevard with many restaurants. The promenade has a play boat named "Atlantis" for children. Just behind the boulevard there is an indoor mall with various boutiques and stores for your daily shopping. Every last Saturday of the month there is an organic fare with a nice French atmosphere. In addition, the retailers association regularly organizes small-scale activities. Kijkduin is easily accessible by car: parking is free. Public transport to The Hague is excellent. 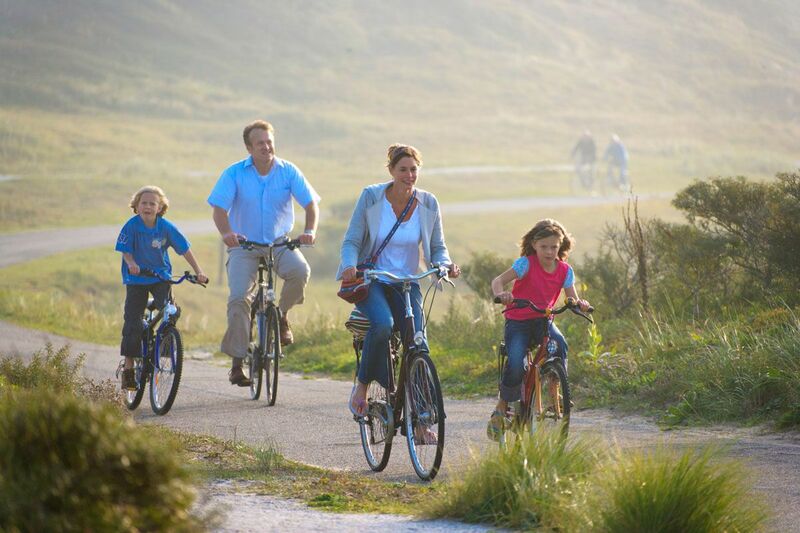 In addition to families and nature lovers, Kijkduin also attracts young people because of the sports facilities and elderly because of the calm athmosphere and accessibility.